Bristol is home to an exciting retail scene with extensive shopping facilities, specialist cafés and traditional English pubs. As a thriving university town and England’s sixth most populous city, residents and visitors will never be short of places to spend their time. With the country’s population aspiring to relocate to the countryside, basing your retail shop in Bristol makes good sense. 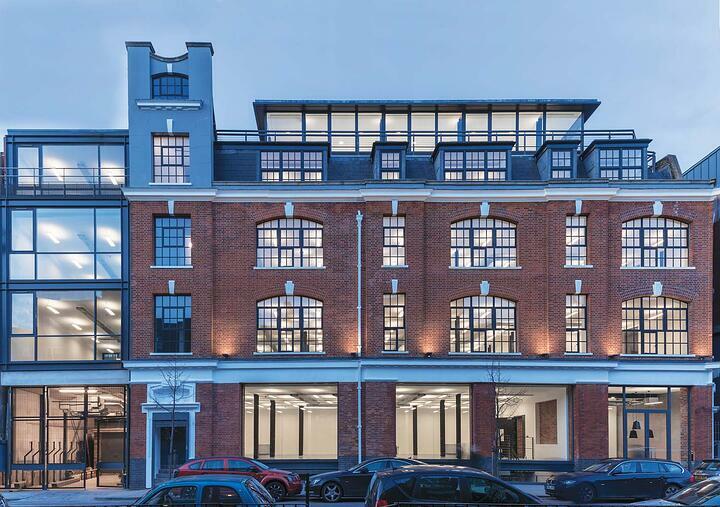 If you’ve ever wanted to run your business in a prominent location, this ground floor retail space offers huge potential for a variety of users. 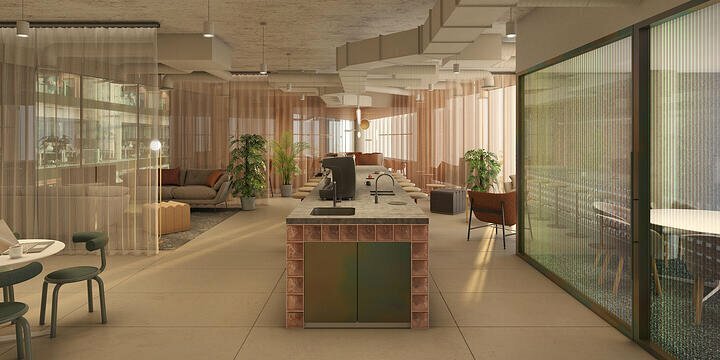 The property comprises of a retail area at the front, with storage space, a kitchenette and office facilities in the back. A roller shutter door and rear access ensures added security. 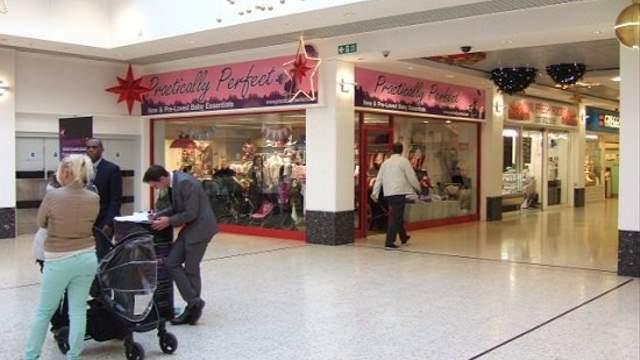 Within Broadwalk shopping centre, this retail unit welcomes high footfall on a prominent corner location. The shopping centre is surrounded by 36,000 homes within a two-mile radius, with national companies attracting customers to the area including Wilko, Iceland and Superdrug, which are also located on the premises. 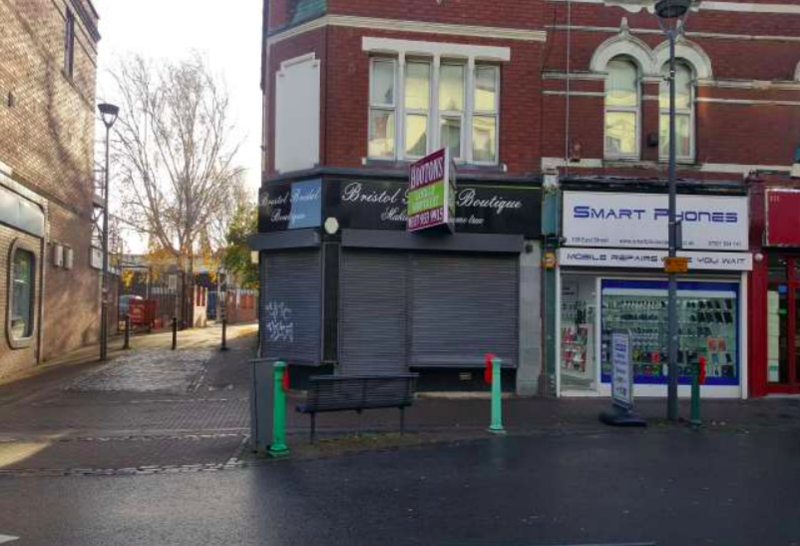 Located on the High Street in Shirehampton, this retail shop to rent in Bristol has great retail frontage providing exceptional exposure for your business. You will benefit from a recently refurbished interior including a suspended ceiling and strip lighting to ensure you can optimise space when merchandising your products. 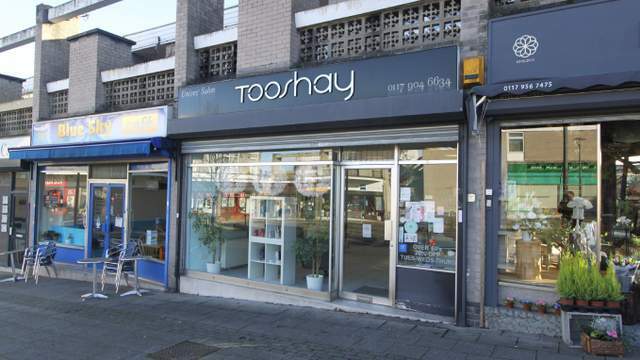 Situated across from Tesco Metro, this new commercial property to rent offers a busy trading position. Whether you’re selling goods or a service, you will have access to quality facilities for your business, which includes a front forecourt, bathroom and rear access. The high window frontage also provides excellent lighting to enhance your in-store experience. 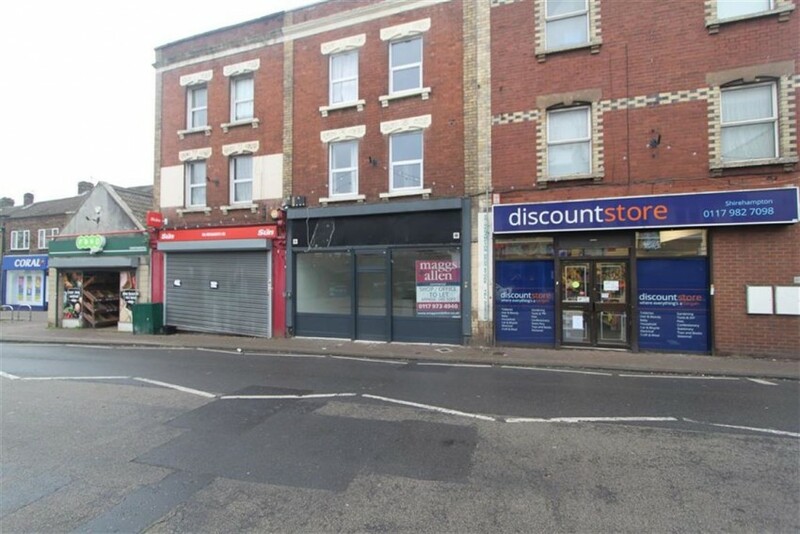 This ground floor retail space provides great potential for any retail business. Located just one-and-a-half miles from Bristol city centre on East Street’s major shopping district, occupiers will benefit from a prominent ground floor corner position with a window display that stretches around the premises. 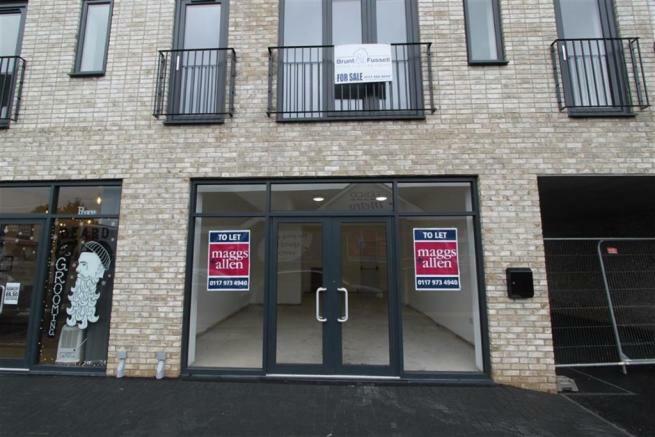 To see all the new-to-market retail units in Bristol click here.